Sue Slotnick has worked as a K-12 Director of Admissions and Director of School Placement at two independent schools in the Los Angeles, California area for 38 years. She is currently CEO of Educational Test Prep, LLC and works as an independent college counselor specializing in assisting students in obtaining financial assistance for their college education. 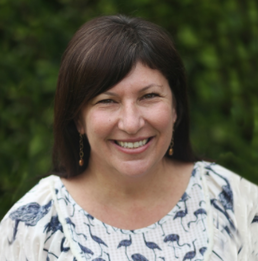 Lisa Kurstin brings 20 years of experience as a classroom teacher and senior level school administrator in local independent schools. 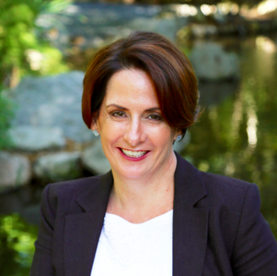 Lisa’s administrative experience includes having served as a Director of Studies and Director of Admissions, as well as Education Programs Manager at Descanso Gardens in La Canada Flintridge, California. 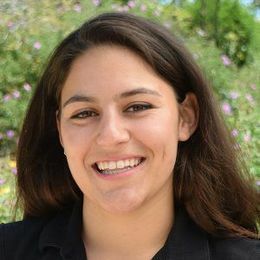 Davida is a 2017 Pitzer College Graduate and Fulbright Research Fellow whose passion for education reform and experience working with underserved populations inform her unique perspective in guiding CAP's vision and programs. Margo Long is an educator with over 50 years of experience. She has taught in both public and private schools and has been Principal of an independent school for 38 years. 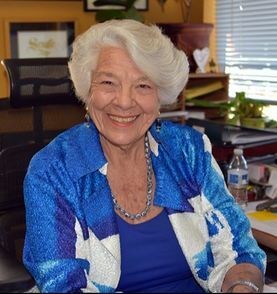 Margo was a co-founder of the Alliance for Minorities in Independent Schools and served as a Board member for this organization for many years. 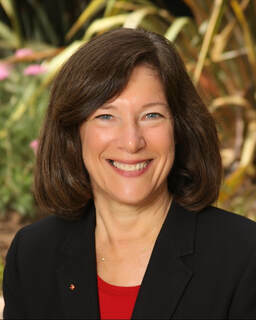 Juliann is currently the Executive Director of Descanso Gardens Guild in La Canada Flintridge. Her experience includes senior management roles at the Society for the Prevention of Cruelty to Animals and St. James 'School in Los Angeles. An active community volunteer, Juliann currently serves on the Board of the San Marino Junior Alliance and is a former board member of the San Marino Schools Foundation. 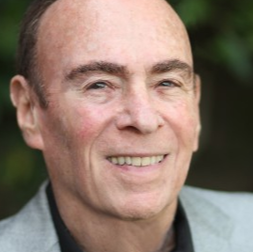 Ralph Slotnick has been an international entrepreneur for over 60 years. Ralph is the founder of the Institute of International Commerce (IIC) which offers an online course on global trade for adult learners. He is an excellent mentor for business-minded CAP participants. 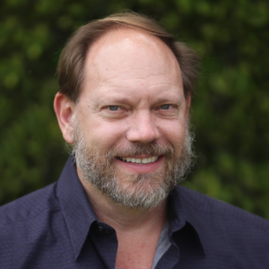 James Westerholm brings over 20 years of classroom instruction and private tutoring in standardized test preparation and all high school subjects. Over his years as a teacher and tutor, Jim has devoted his practice to researching and mastering the art of test taking.